The Mr & Miss England contest is the most respected ‘Title’ in England. It is the only competition in the country to send its winner to represent England in the Miss World Contest, with a top prize of 100k! 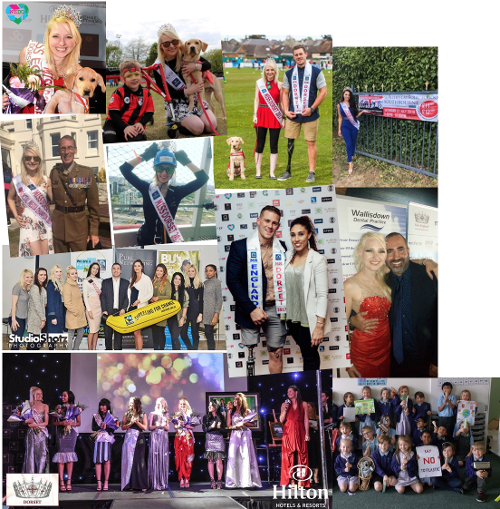 This year we have teamed up with A-List Business to discover talented young change makers who earn an ambassadorship with We Do Ethical through the Mr & Miss Dorset contest. 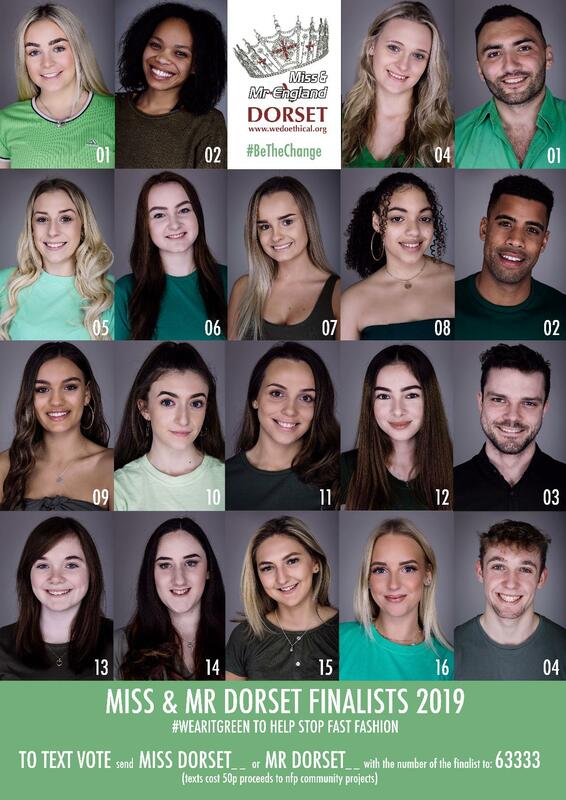 Throughout their reining year Mr and Miss Dorset will use their influence as a platform for purpose to champion our initiatives and support hundreds of local, national and international charities. Contestants will be taking part in a series of award rounds to prove their ethical and charitable qualities in the lead up to the final event. Through taking part in the process, they gain confidence, new friends, new experiences, learn new skills, win fantastic prizes and have lot's of fun tackling eco-social issues. The Hilton, Bournemouth has provided the perfect backdrop for glamorous final event with Fairtrade Fortnight and Plastic Ocean Rescue event themes, selling out to high acclaim for the past two years. This year we will shining a green light on sustainable fashion with our 'Wear It Green' fashion show and our guests will be treated to a bubbly reception, sustainable three course dinner, live music, dance acts, afterparty and a goody bag including an A-List Business discount card worth over £50. FOR BOTH MR & MISS DORSET AND THREE FRIENDS EACH! Overall best score from all award rounds. Judges decide who's Wear It Green themed outfit made out of recycled materials wins in the catwalk fashion show at the final event. Answering the judges question on stage: If you were to win tonight, what would you do to use your platform for purpose driven causes to help the world be more eco-social? 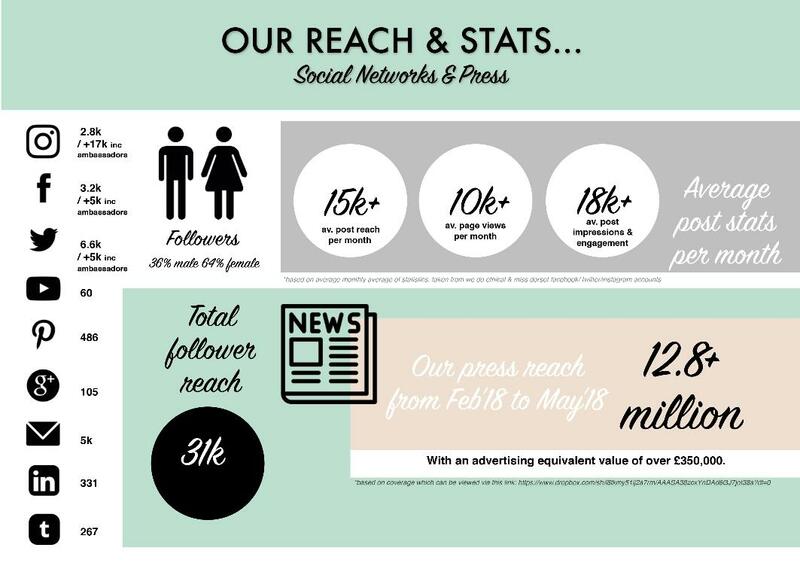 Contestants will revise from the Fairtrade fact sheet, in the lead up to the final and answer a quiz on the facts learned for the highest score. Contestants will swap everyday items they use for Organic alternatives and share their discoveries in a video they post on social networks for the most shared post. Contestants submit a video of their talent for the award sponsor to choose their top 5 talents. These will be scored by judges at the final, performed live or shown on screen. 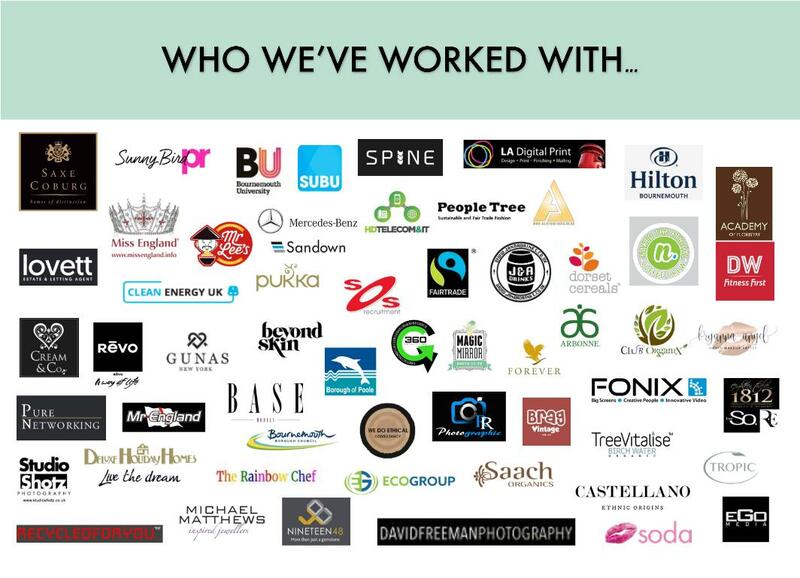 Contestants who fundraise the most for We Do Ethical's not-for-profit community projects which care, nurture, unite and love ethical living. Contestants will take part in a fitness bootcamp test at a local gym for the best scores. Contestants will play 'I'm a contestant get me out of here!' They will receive text votes to save themselves doing a dare from Hot Radio! Key dates to take note of for the Mr & Miss Dorset Contest 2019. Award Rounds for the contest commence! Finalists sponsors promo in the lead up to the final event. Talent Award top 5 videos chosen for to judges at the final event. 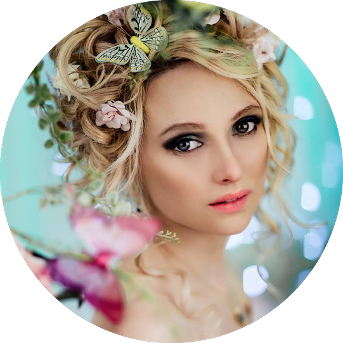 Organic Lifestyle Award videos added to we do ethical's facebook & instagram feeds ready for sharing. 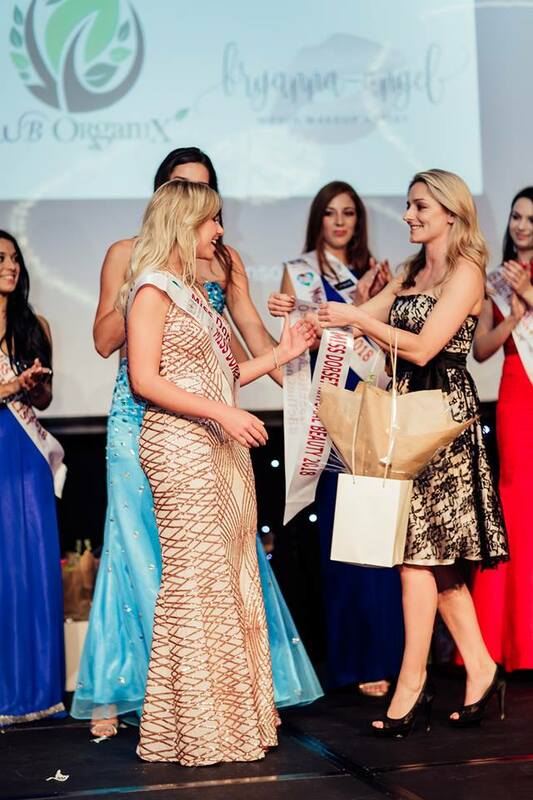 The Mr & Miss Dorset Final @Hilton, Bournemouth. All award rounds end with all winners announced. 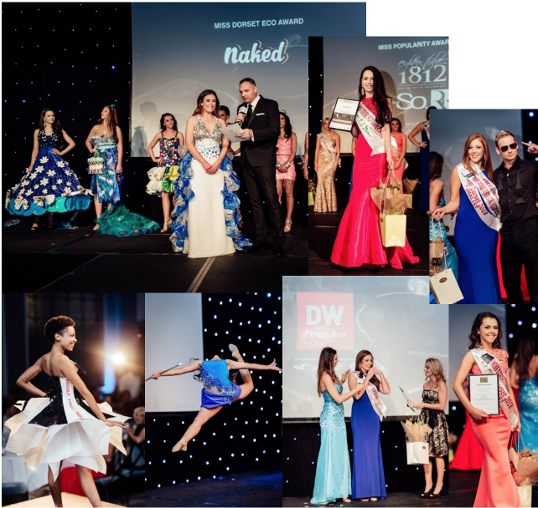 main title sponsors in the lead up to Miss / Mr England Final. Jack Eyers is the first amputee to have ever won Mr England. He is a personal trainer, a blockbuster film actor, Men’s Health Magazine front cover model and team GB Paralympian for canoeing. He also works alongside the military, in casualty simulations He’s used his title to inspire others with disabilities to have ability to achieve their dreams and he promotes public awareness of two charities he is an ambassador for - Models of Diversity, which aims to increase body diversity in the fashion industry; and Limb Power, which helps amputees get into fitness. who are most in need. 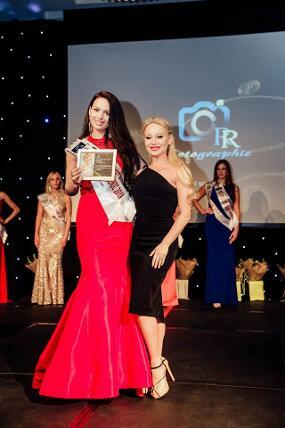 Samantha Bumford broke the Miss England record for attending over 600 charity events in 18 months, earning her a new Miss England title ‘Miss Southwest Charity Queen’ She reached the top 20 out of over 22,000 contestants and came 2nd in the charity award round, raising over 4k for Beauty With A Purpose. Samantha is now an ambassador for many local charities in Dorset and donated the proceeds from the 5k she won as the team leader on a prime time tv game show called ‘Celebability’. 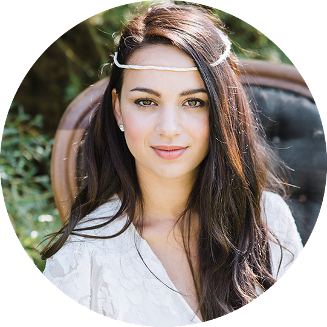 Since winning Romy Simpkins has become a fashion designer, model, actress and supported others with their mental health being an ambassador for Dorset Mind Charity and is studying to become a counsellor. 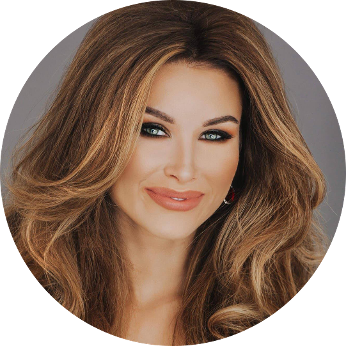 She has represented her country & the United Kingdom internationally in beauty pageants including Miss Global, Miss Galaxy, Miss UK, Miss Universe, Miss International, and is now competing at Miss Supernatural 2018.